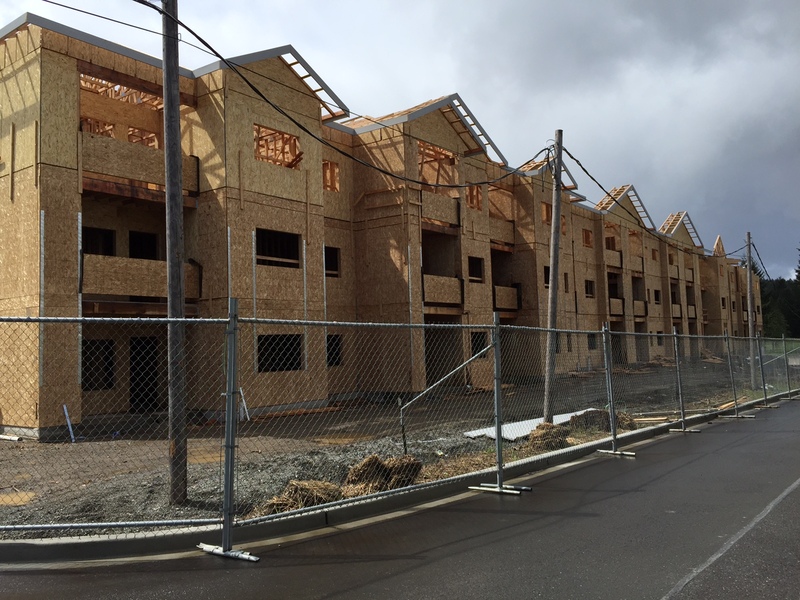 NW Framing & Const LLC is a Multi Family Framing and Concrete Contractor who specializes in not only getting the job done right, but on time and on budget as well! 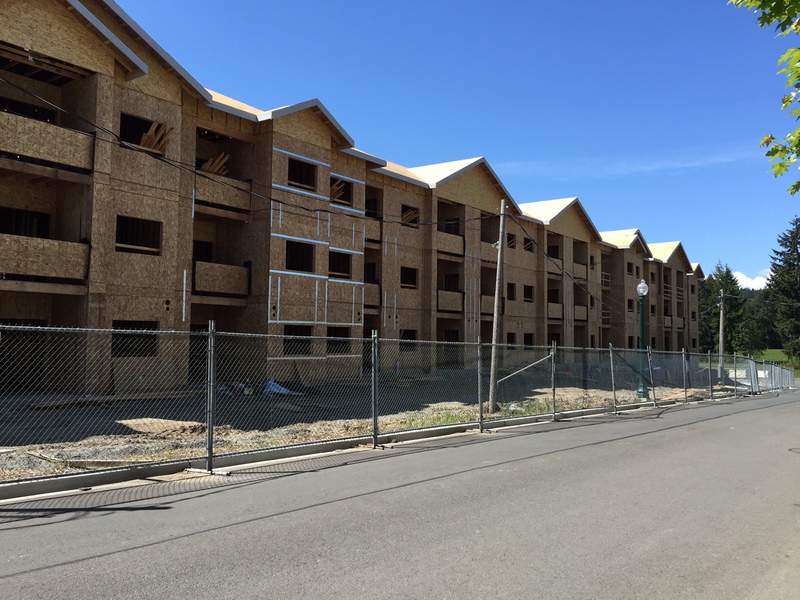 With over 20 years of framing experience Fred Kasachev and his team can build your project whether it’s a couple of town homes in the suburbs or a podium job down town, they adapt their skills and services to meet your specific job site needs! Fred and his team are based out of the Pacific North West but have crews that travel nationwide to meet your construction needs. 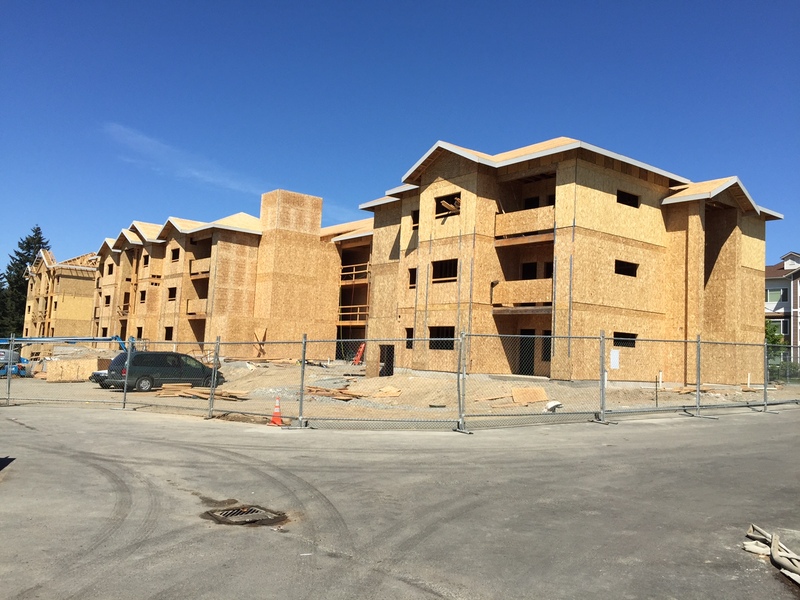 Over the years they have developed strong partnerships with suppliers to ensure they can provide competitive turn key packages for Framing and Concrete wherever your job may be. We provide the best outcome of your project at the best price possible!